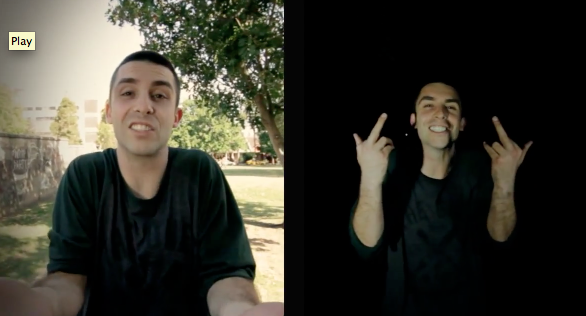 Tuka ft/ Jane Tyrell – Die A Happy Man [@Tukasnatch] | "Up to date / state of the art / take part, get taken apart as I make my mark"
One half of Sydney crew Thundamentals, Tuka has a new LP, Feedback Loop out now. Liking this. This entry was posted on November 13, 2012 by Koaste in Aussie Hip Hop, Hip Hop Videos.